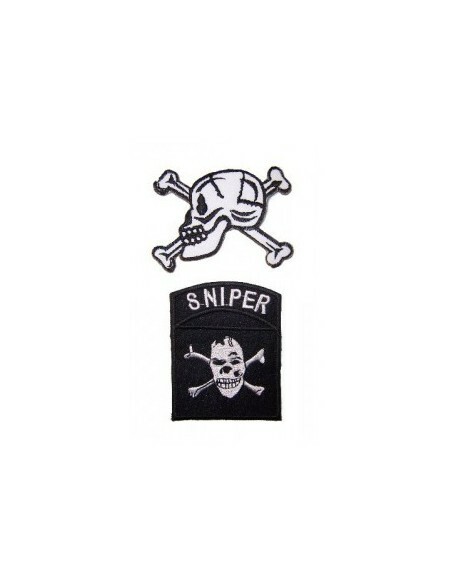 The main color of the Textile iron on Patches is black/white. Measurement patch 1 - approx: h 6cm x w 8cm. 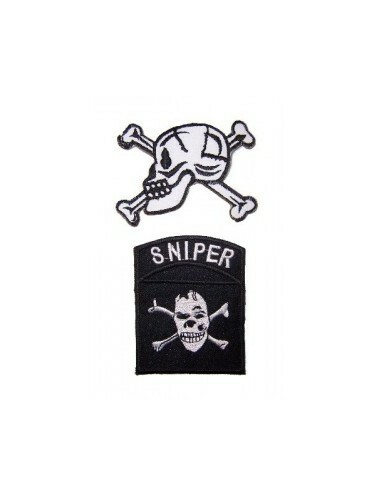 Measurement patch 2 - approx: h 7,7cm x w 6cm.